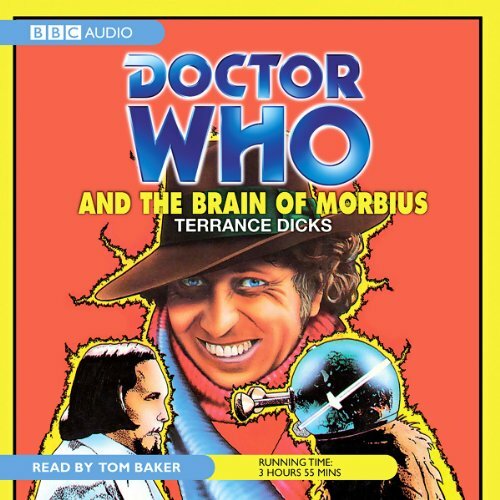 For the first time on audio, this is an unabridged reading of a classic Doctor Who novelisation, based on a serial from the original TV series. Why do so many spaceships crash land on Karn, a bleak, lonely and seemingly deserted planet? Are they doomed by the mysterious powers of the strange, black-robed Sisterhood, jealously guarding their secret of eternal life? Or does the mad Dr Solon, for some evil purpose of his own, need the bodies of the victims - and more especially, the body of Doctor Who? Quite a story! The 4th Dr is the ONLY Dr! A pretty GOOD story line,too! It's a wonderfully read story from a classic Who tale but I was hoping for an audio drama with the actual characters from the story. Excellent version of classic adventure. The only thing that grates a little is the pronunciation of "Solon" as "Sewlon". Other to that, excellent! Seriously good listen and jolly well written.